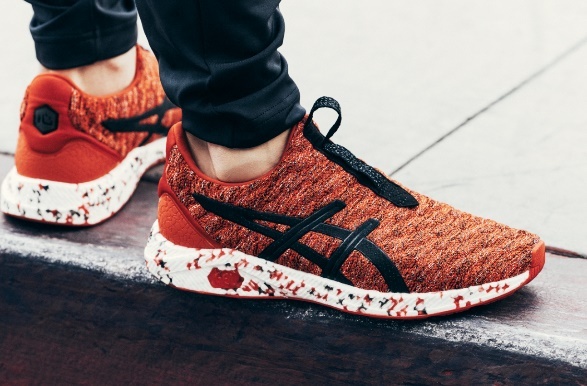 ASICS HyperGEL-KENZEN, the new line of footwear combines street style with high performance GEL technology proprietary for all day and all-night comfort. The new design incorporates GEL technology with breathability detail and GEL beads integrated into the midsole. 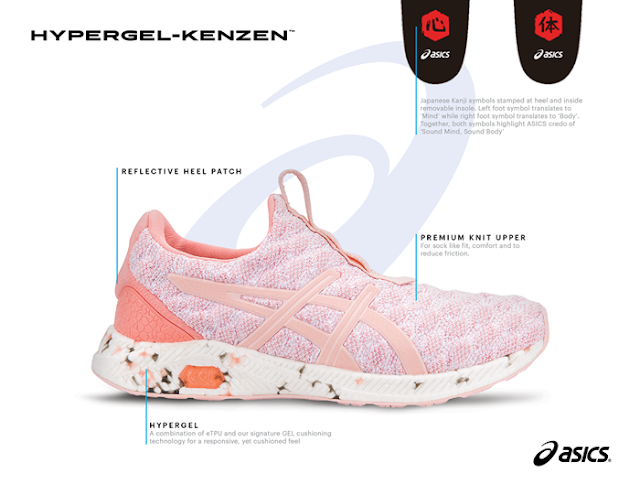 Every HyperGEL shoe is unique and provides an enhanced cushion effect which reduces impact and preserves energy, resulting in improved comfort and endurance as the midsole restores its form faster than comparable footwear models. 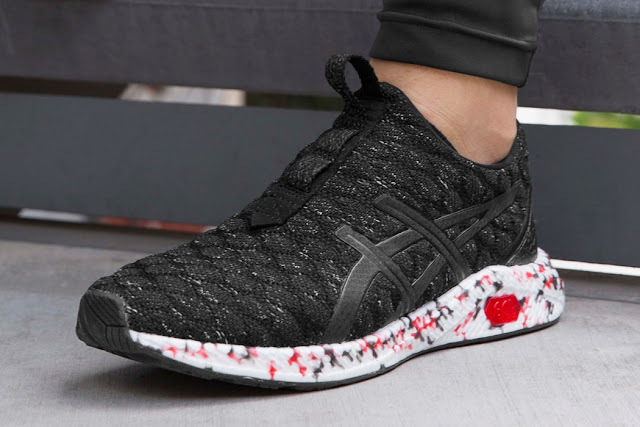 In the nutshell, the HyperGEL platform introduces a midsole with rebound and cushioning for all-day support. 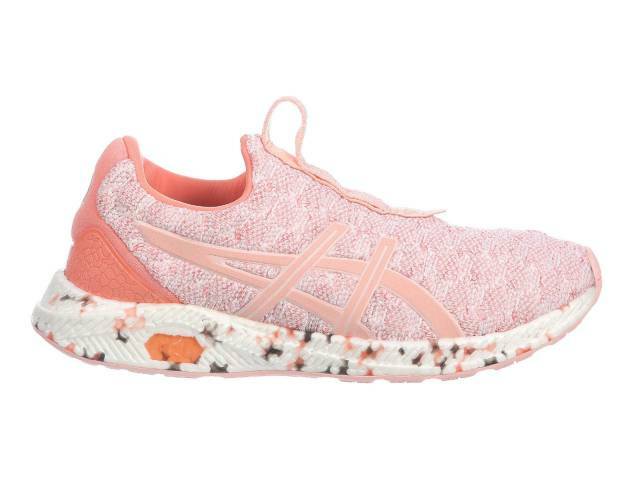 It provides versatility during a run in the gym or on the street, and reduces impact to the body, preserving energy which allows for more movement.